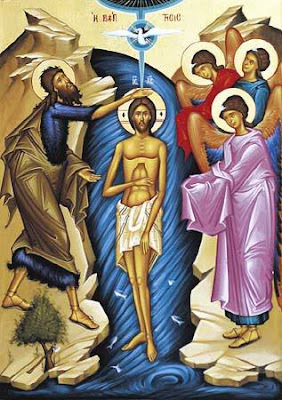 In Russia: The Epiphany, or the Baptism of Christ! This video is really very good. It shows a monastery that Svetlana and I have been to before. In fact it is the same Monastery that our friends from America got to explore and were fascinated by the complexity of the Orthodox Religion! This entry was posted in Religion, Soul of Russia on January 18, 2010 by admin.